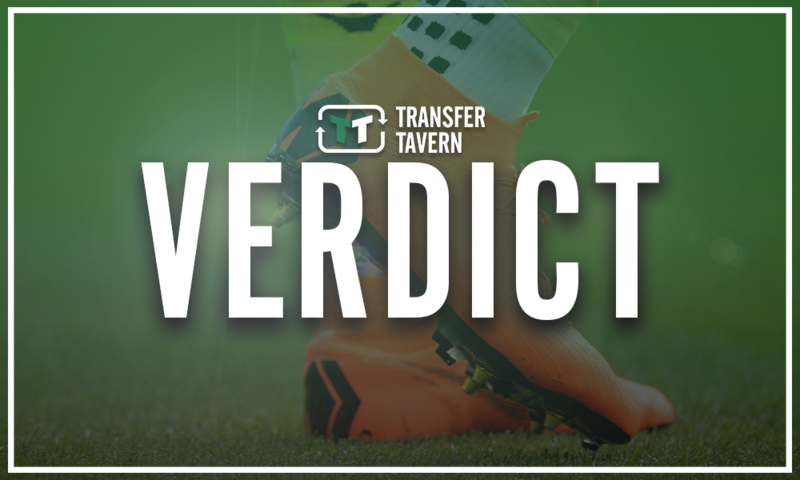 Battle: Leeds United have pulled off a coup thanks to Middlesbrough's star man | The Transfer Tavern | Where football transfer rumours fly or die! Both Leeds United and Middlesbrough have been reasonably busy during the summer transfer window in a bid to build squads capable of securing a return to the Premier League this season. Marcelo Bielsa took over at Elland Road amid much anticipation and optimism from Leeds supporters, and the additions of Barry Douglas, Lewis Baker, and Patrick Bamford have certainly turned the Whites into a team that could well sustain a promotion challenge this time round. And Tony Pulis has sought to improve a Boro side that finished sixth in the Championship last season before losing out to Aston Villa in the semi-finals of the play-offs, with the arrivals of Aden Flint and Paddy McNair perhaps their most notable signings during the summer. But it’s the addition of former Middlesbrough star Bamford to Bielsa’s Leeds squad which is perhaps the most intriguing, as the Yorkshire giants appear to have pulled off a coup thanks to the form of current Boro striker Britt Assombalonga. The 25-year-old made the move to the Riverside Stadium after impressing at fellow second tier outfit Nottingham Forest, and the DR Congo international certainly hit the ground running with 15 goals in his first season on Teesside, thus finishing as the club’s top goal-scorer. And that followed on from a hugely prolific spell at the City Ground in which the striker underlined his status as one of the most deadly forwards outside of the Premier League, netting 15 goals in his first season at the East Midlands giants back in 2014/15, before adding 14 in the 2016/17 campaign. 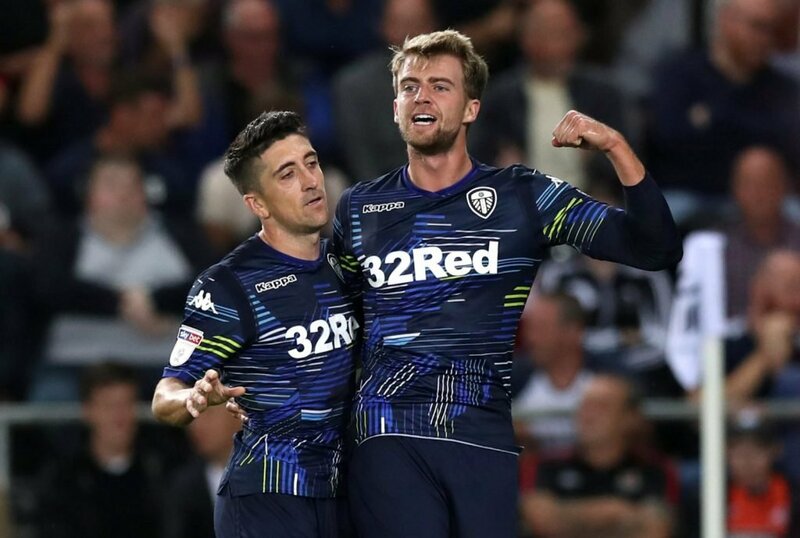 Bamford also deserves huge credit for his efforts last time round in scoring 12 times to help Pulis’ men to a top six finish in the second tier, which adds to further impressive goal-scoring seasons from the 24-year-old in the Championship. The Englishman netted eight goals in just 21 appearances for Derby County in the 2013/14 season to help the Rams to a third place finish but ultimately not to play-off success, before spending the campaign after at Boro, in which time he seriously produced the goods in scoring 17 goals in 38 games for Aitor Karanka’s men to help them finish fourth, but again there was to be play-off heartache. Thus, like Assombalonga, Bamford’s record at second tier level is very impressive, and while his efforts last term must be noted, disposing Assombalonga as Boro’s number one striker was always going to be a challenge for the former England youth international, at the same time potentially jeopardising his first team opportunities heading into the 2018/19 season. 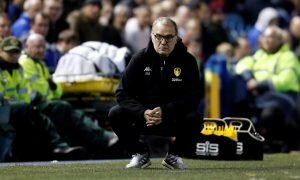 As such, Bielsa’s Leeds saw fit to make a move and lure the 24-year-old to Elland Road for a reported £10 million earlier in the summer, and while Bamford has so far failed to start a Championship match for the Whites, mainly as a result of Kemar Roofe’s outstanding early-season form, his previous exploits in the second tier suggest that he is likely to be a key player for the Yorkshire giants as the season progresses. 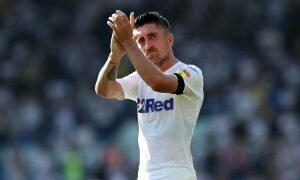 He netted his first goal for the club in their 2-1 win over Bolton Wanderers in the first round of the Carabao Cup earlier this month to get his Leeds career underway, and there is likely to be plenty more of where that came from between now and the end of the season as Bielsa’s side seek to return to the top-flight. 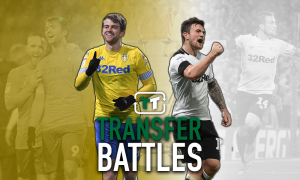 These two sides currently head the Championship after five games of the campaign to suggest that both are serious about returning to the top-flight, and with messrs Assombalonga and Bamford in their respective ranks, scoring goals shouldn’t be too much of an issue. 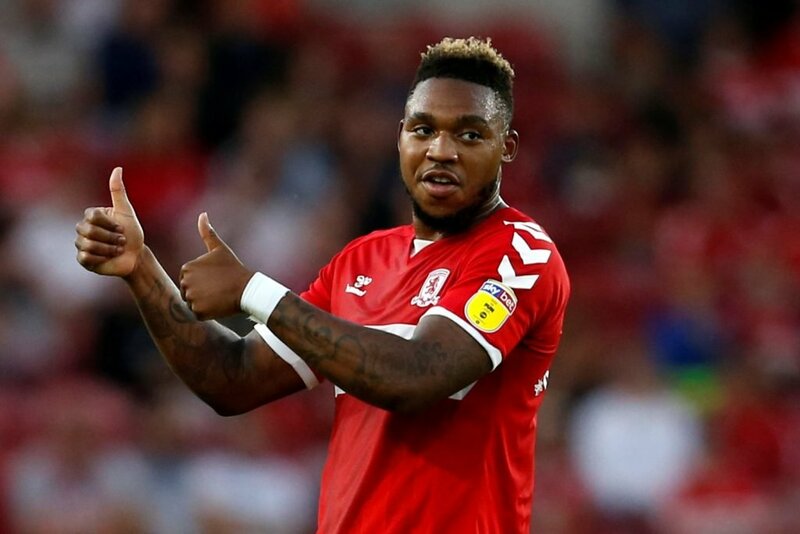 In fact, Assombalonga’s excellent form for Middlesbrough last term, in turn becoming the star man at the Riverside Stadium, appears to have helped Leeds pull off quite the coup by luring Bamford to Elland Road earlier this summer. 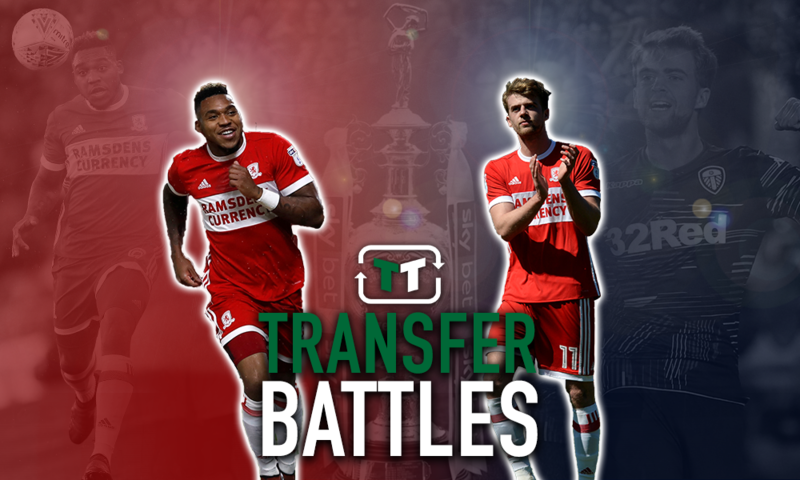 Leeds and Middlesbrough fans… what do you think? Let us know!